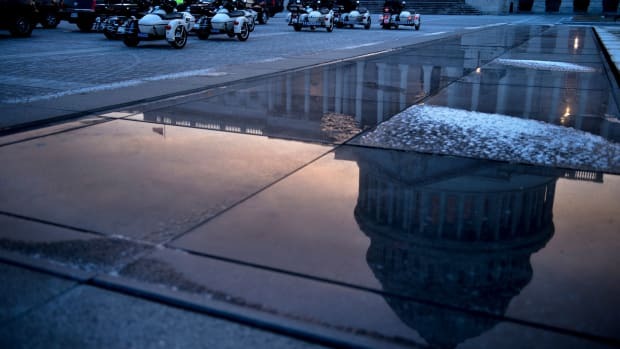 Some Americans feel government shutdowns more acutely than others. 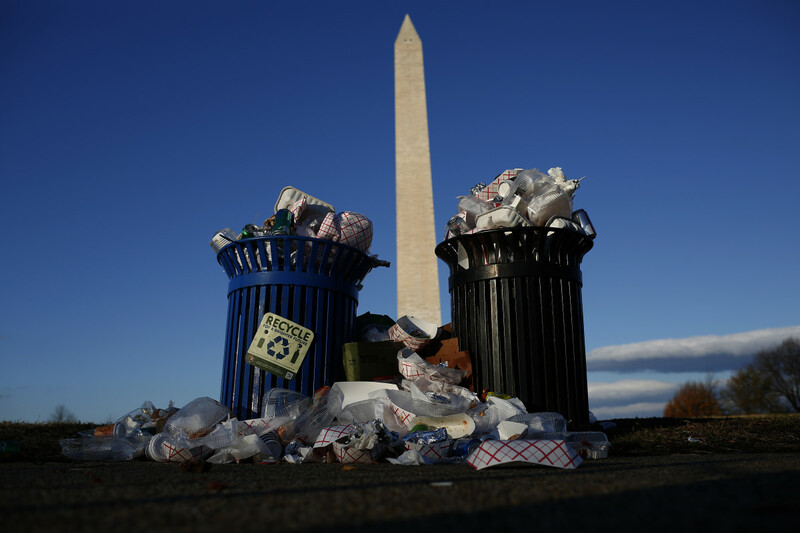 Trash accumulates along the National Mall near the Washington Monument in Washington, D.C.
As the partial government shutdown stretches into its 11th day, reports from around the country offer a look at the consequences. Not everyone is equally affected by a government shutdown. Some folks may barely notice at all. But those who are especially reliant on government programs and services—including American Indian tribes, the communities surrounding national parks, and those who use certain subsidized food services—feel shutdowns most acutely. Here&apos;s a look at how the shutdown is affecting these communities. Many American Indian tribes rely heavily on the federal government to provide services like health care and road maintenance, the result of treaties signed long ago, the New York Times reports. In the largely rural Navajo Nation, a lack of snowplowing has trapped families in their homes, the Times learned. In the Prairie Band Potawatomi Nation, headquartered in Kansas, leaders worried about the availability of food through a federal program that served more than 90,000 people last year. As Aaron Payment, chairman of the Sault Saint Marie Tribe in Michigan, put it: "The federal government owes us this: We prepaid with millions of acres of land." 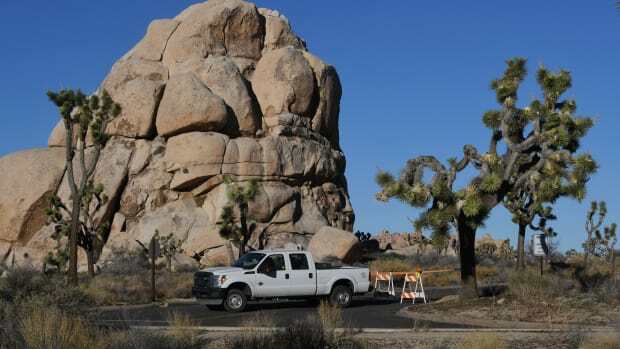 National parks across the country are suffering from overflowing garbage bins, people relieving themselves on the roadsides, and off-roading vehicles that damage vegetation, according to reports from the Associated Press, Los Angeles Times, and others. Part of the problem is that the government has opted to leave some parks open, but with fewer staff to direct and clean up after visitors, John Garder, senior budget director of the non-profit National Parks Conservation Association, told the AP. "We&apos;re afraid that we&apos;re going to start seeing significant damage to the natural resources in parks," he said. But the communities around some parks are stepping up. 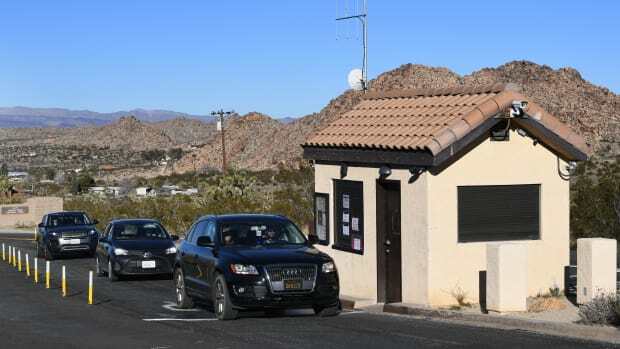 At California&apos;s Joshua Tree, the Los Angeles Times spoke to local volunteers who are scrubbing toilets and trying to stop visitors from setting illegal fires. At Yellowstone, private companies that run tours in the park are splitting the cost of maintaining trails they rely on, the AP reports. It makes sense that communities would invest in their parks when the government can&apos;t. Shutdowns can have big effects on cities reliant on tourism revenue: A 16-day shutdown in 2013 reduced tourism sales by 13 percent in Bar Harbor, Maine, the gateway to Acadia National Park, one study found. Among the agencies now shuttered is the Department of Agriculture, which runs subsidized food programs for low-income Americans, including the Supplemental Nutrition Assistance Program, formerly known as food stamps, and Women and Infant Care, which is for pregnant women and new mothers. SNAP is funded through January, but officials haven&apos;t decided what they would do if a shutdown were to last beyond then, WMC Action News 5 reports. President Donald Trump and members of Congress will meet Wednesday to talk about budget deal, and the newest members of the House of Representatives will be sworn in Thursday, beginning their stewardship of the government, its funding, and its programs. What Does a U.S. Government Shutdown Mean? Passports, park admissions and poo are among Pacific Standard's list of 10 things that will be affected if the budget-less U.S. government shuts down this weekend. 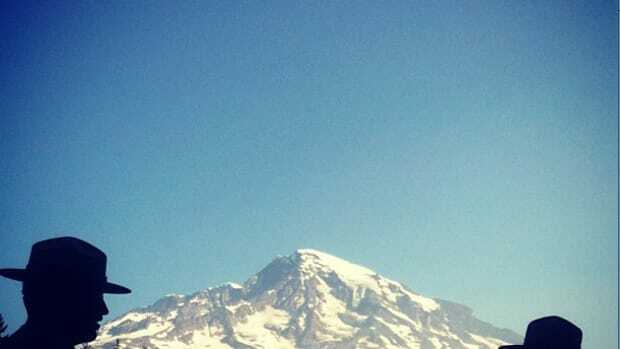 Many national parks were kept open but unstaffed or understaffed, with serious consequences for the parks, their employees, and their visitors. According to an internal email, the National Park Service will be given congressional funding to retroactively pay for operational costs expended during the partial government shutdown. The NPS lost an estimated $10 to $11 million in revenue during the partial government shutdown, taking critical funding away from things like park maintenance and visitor services. 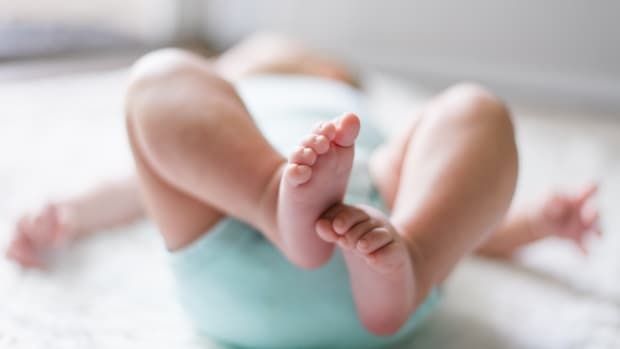 It would cost about $250 million to get an additional 650,000 low-income Americans to breastfeed as much as experts recommend, but it would save families and the health-care system $1.5 billion, a study finds. Once again, the federal government is headed for a shutdown. Here's what that would mean for our economy—and for some of our country's most vulnerable citizens.